Do you know that if you fly or buy a ticket on Delta then fly a KLM and or AF flight your record has more than one PNR assigned to it? It could even have 3! 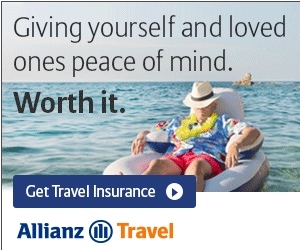 This will not show up on the DELTA.com web site or in any of the e-mail confirmations you get. So how do you get these numbers. You can simply call Delta and ask for the PNR that has been creaded by KLM or AF assigned to your itinerary. Why would you want this number when you have the Delta one? Most of the time you do not need it and you can see your itinerary on the other sites with the Delta number. But there are times when having the official KLM or AF one are nice to have when you have to contact them once in route. So I always make it a practice to get them and it has paid off. 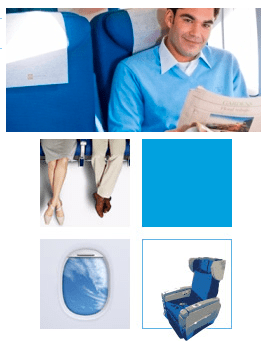 Another reason is for seat assignments with KLM. With Delta flights you can pick seats right away. With KLM/AF only 90 days prior to fight. In the past you could work around this by starting at the AF web site and get access up to 331 days before flight, but this seems to have been locked down now. Coach and certain fare class tickets will not allow seats and even as a KLM Platinum they are less than helpful about overriding this rule and tell you they are assigned by the airport. ← Should you “get ready” to transfer points to Delta Air Lines from Membership Rewards? No, but know I know. Thanks for the contest. Didn’t know but I do now! I’ve been learning that about my Aeroplan redemption so I guess it makes sense for other alliances as well. I once had a problem in Amsterdam with KLM. That’s when I discovered the multiple numbers. I didn’t know that either. Thanks! Yes I did know that. I didn’t know, but had experienced this with OneWorld award tix before when making seat assignments. Yes and it’s a pain to have to record all of them. No, I did not know that. I was aware. its really useful if you need to call Air France or KLM to confirm a meal choice. 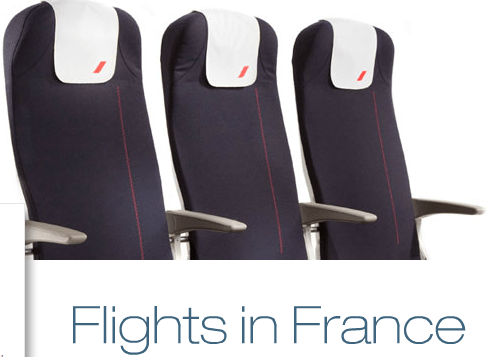 Not entering the competition, but just to add: I often get the AF/KL PNR without calling by simply displaying the Delta reservation on airfrance.us with the ticket no. I don’t know, sorry, but thanks! Nope… didn’t know that until now. Yes, I knew, but I only found out yesterday when a Delta phone rep told me. You confirmed what I had just learned. Thanks! Yes. I was warned by a frequent traveler that the seating may not match between DL and AF. I have a FlyingBlue account and track my AF flights through both websites. No, I did not know this! Yes, but I only found out a month ago. Did not know, but thanks!! i did not know and still do not know what a pnr is… why is it good to have one? Did not know that. But do now! Thanks! No, I did not know about separate PNRs. I did know that I had to wait until 90 days before my KLM flight to call Delta and request a seat assignment. Knew it…same goes for other airlines/alliances as well. No, I didn’t know that. Thanks for the info! Yes. Noticed it last time flew KLM. No, and this explains why I can’t get seats on the euro legs of my summer trip online. Any idea if Air Europa has separate pnr’s as well? Thanks for the info. I’ve been looking at AF and KLM for a trip so this could be very handy. I didn’t know. Thanks for the information. No, that was news to me! No I did not; thanks!